Many teachers want to contribute to children’s moral development. This desire has not always resulted in a profound grasp of what ‘moral education’ really means, why it would be desirable and how it can best be achieved. 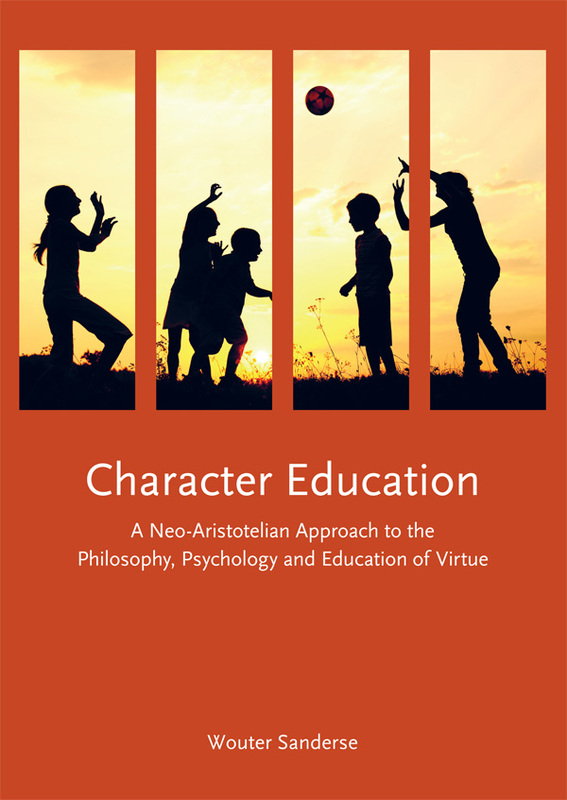 This book confronts these questions by examining what Aristotelian virtue ethics can illuminate about moral education. 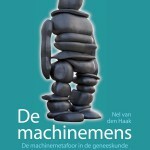 At the same time, it evaluates whether Aristotelian theory can still be useful for contemporary educational practice. The argument culminates in a morally justified and psychologically realistic account of how virtue can best be taught in schools. 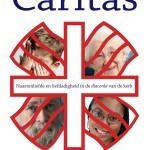 The approach, called ‘character education’, sees moral education not as enforcing rules or transferring values in separate subjects. Instead, it encourages teachers – whatever subject they teach – to be a ‘morally exemplary teacher’, which is revealed through all kinds of small decisions and emotional reactions. 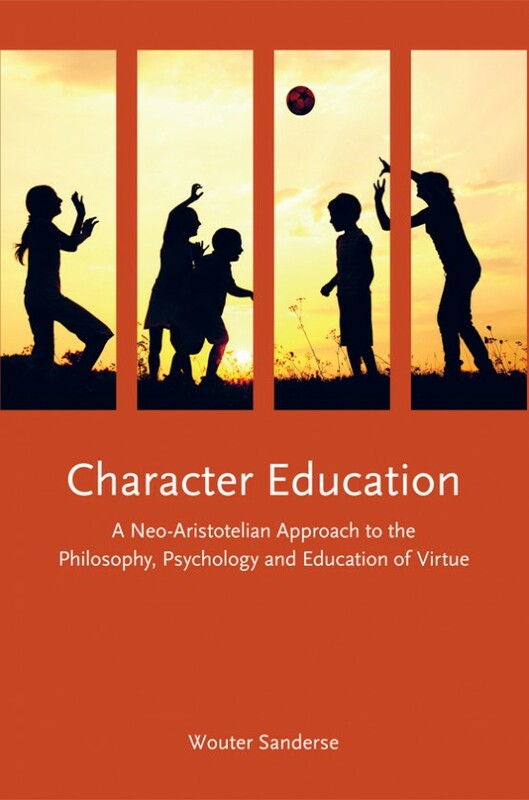 This philosophical essay takes a constructive but critical stance towards empirical research about the effectiveness of teaching methods and the realism of character traits.